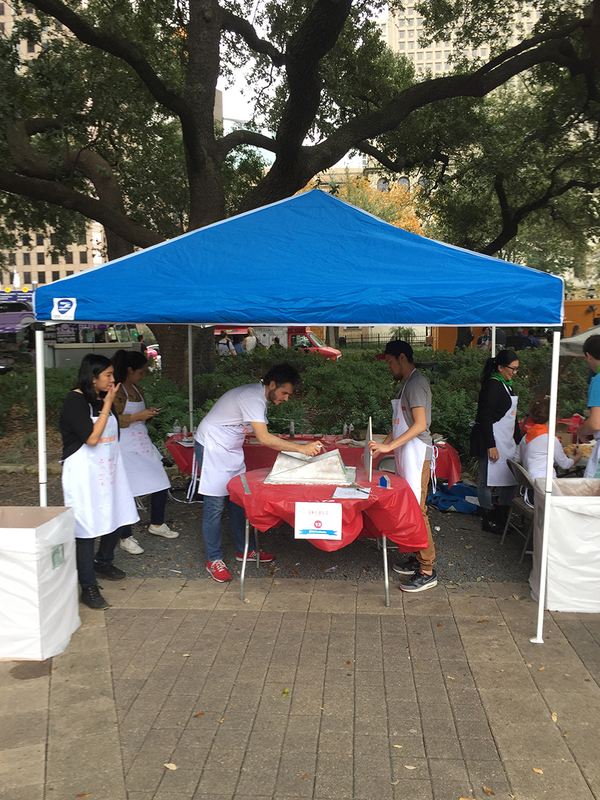 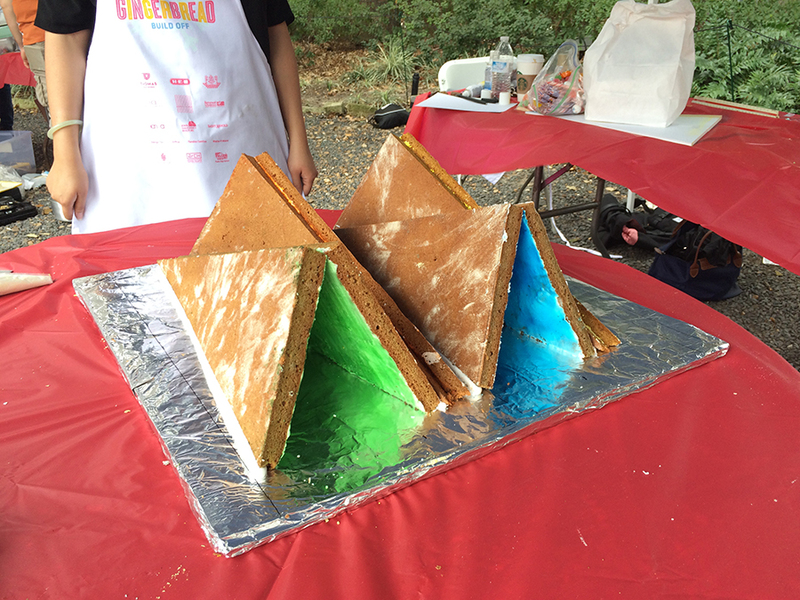 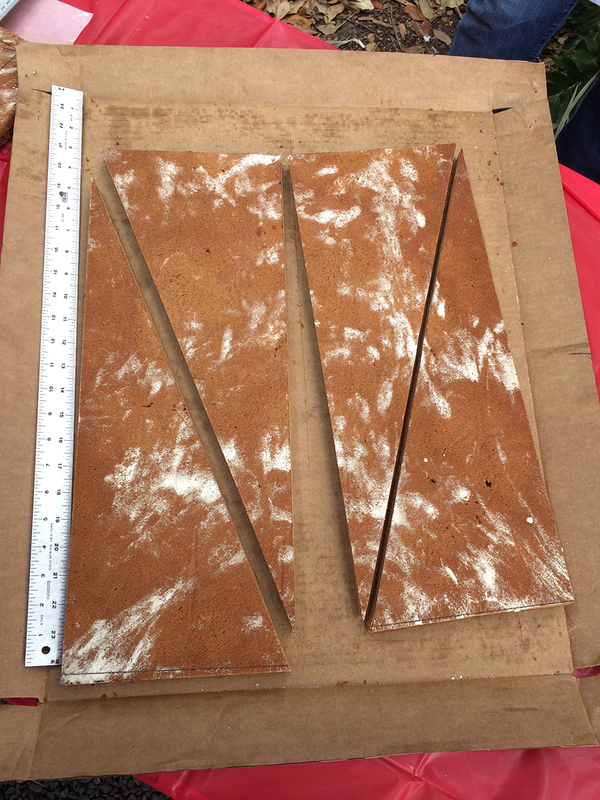 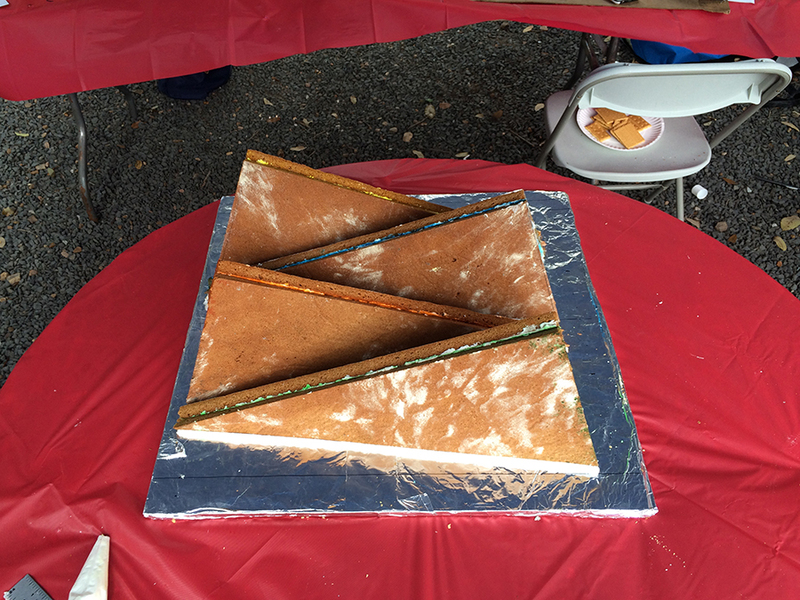 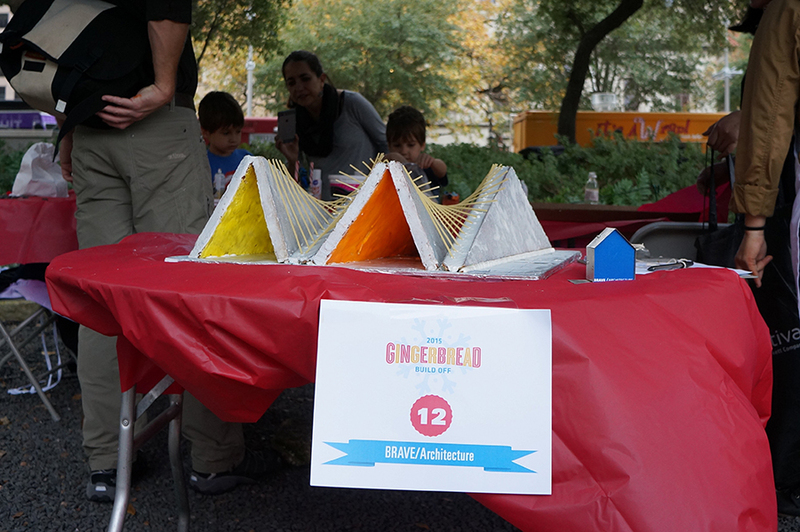 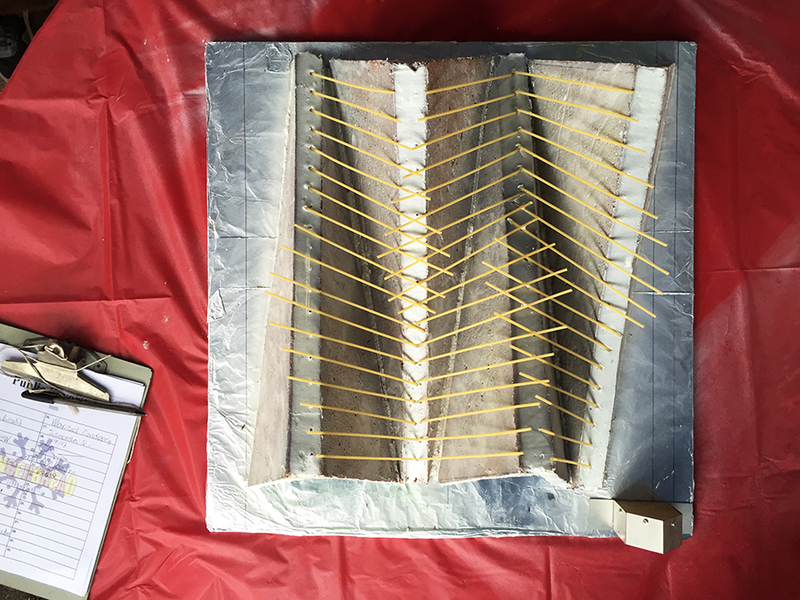 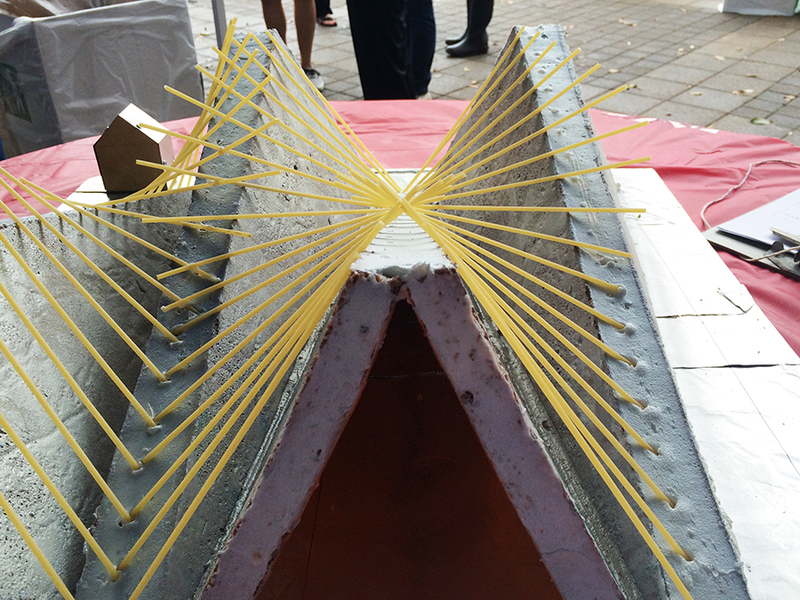 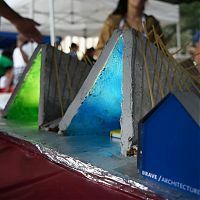 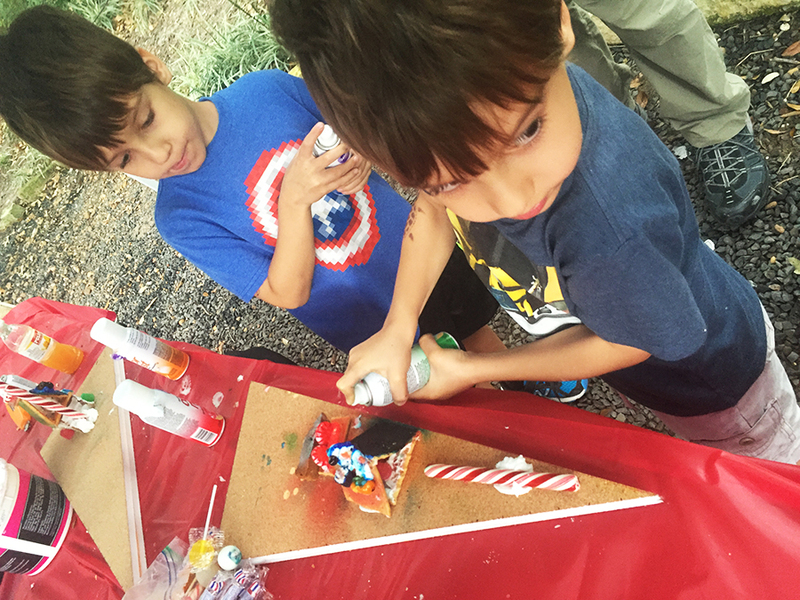 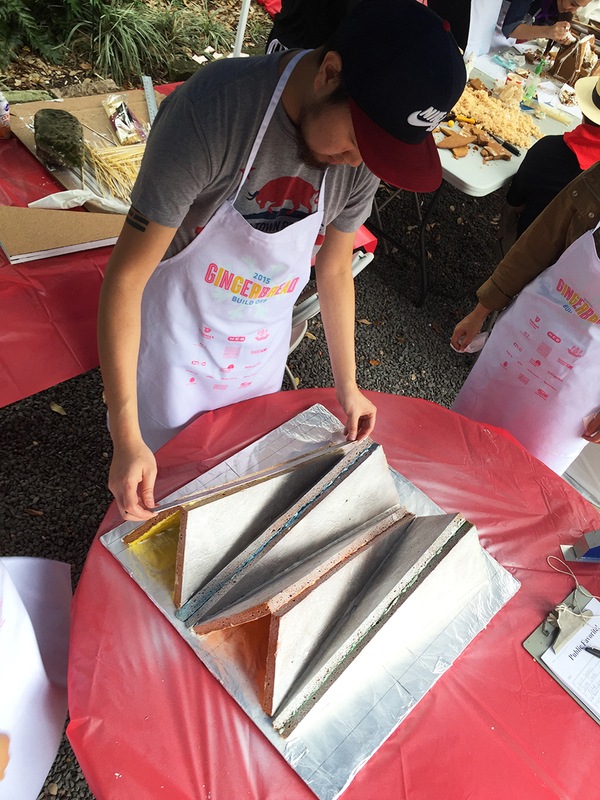 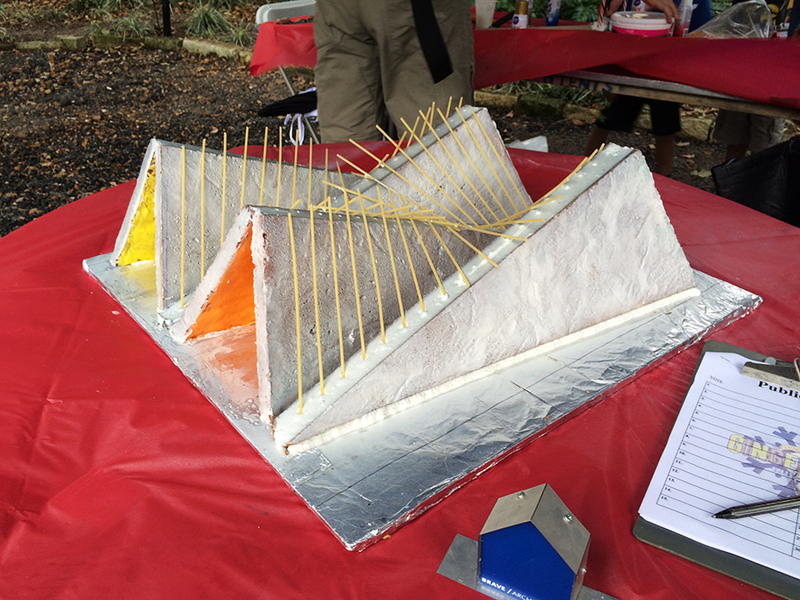 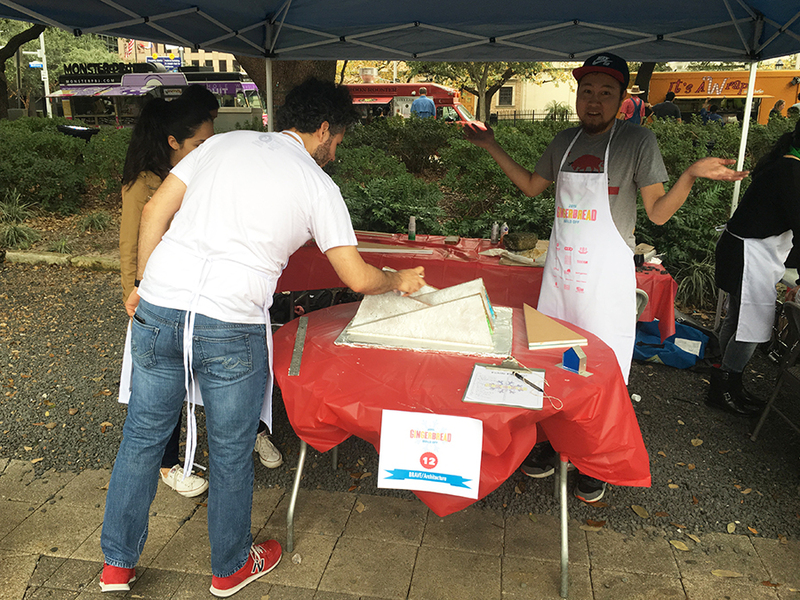 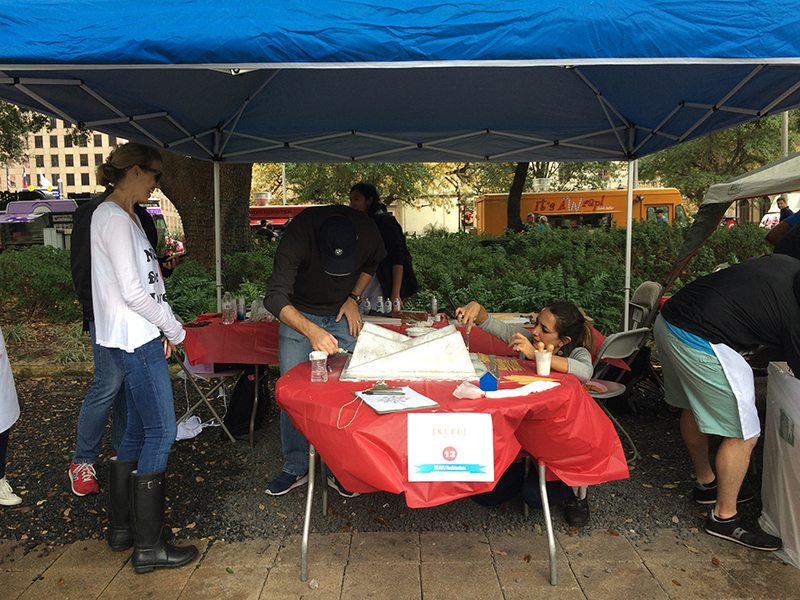 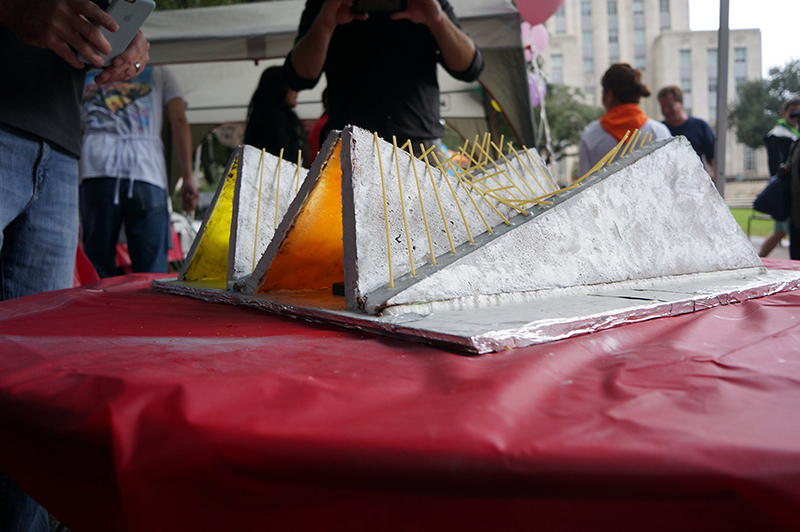 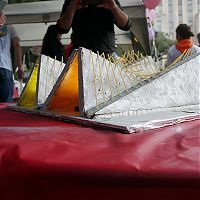 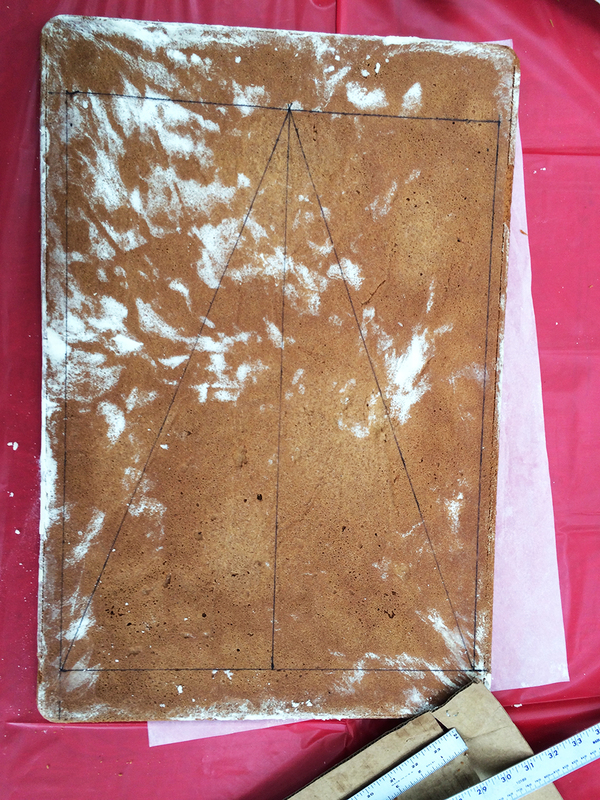 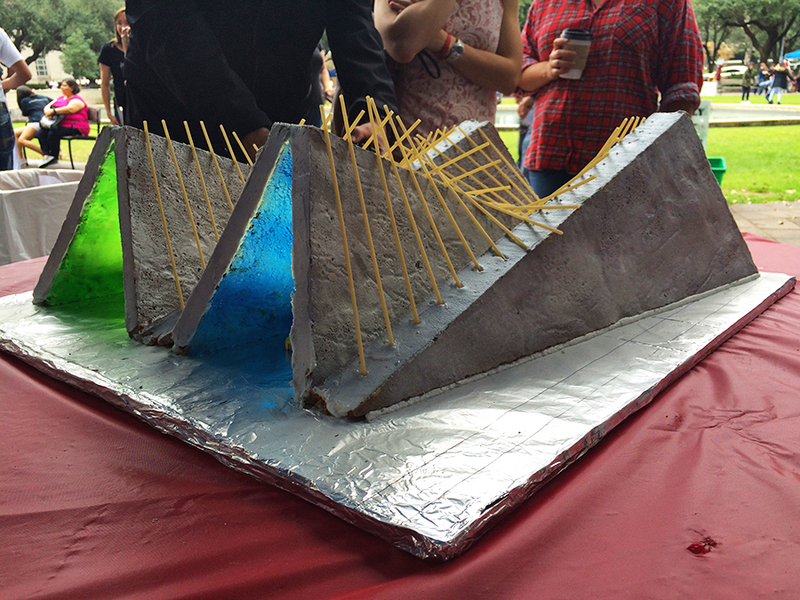 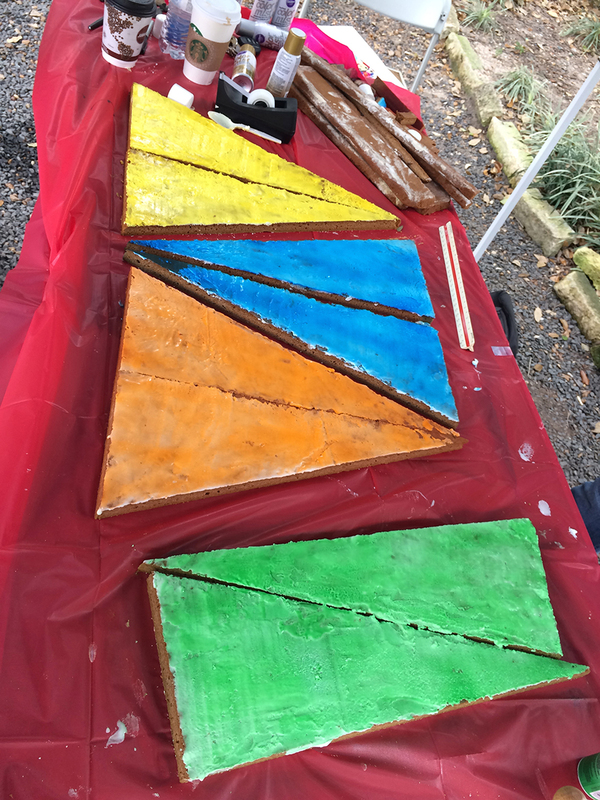 This past weekend, BRAVE/Architecture participated in the 7th annual AIA Gingerbread Build Off. 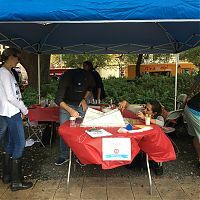 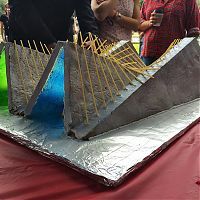 This marks the 4th year that BRAVE has participated the competition and while the weather may not have been the most ideal, the team was able to stick to the game plan and carry out the design to the end. 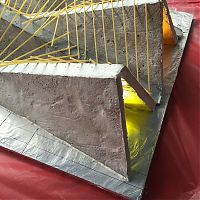 This year, the team decided to take inspiration from building structures evocative of the folded concrete planes by Felix Candela. 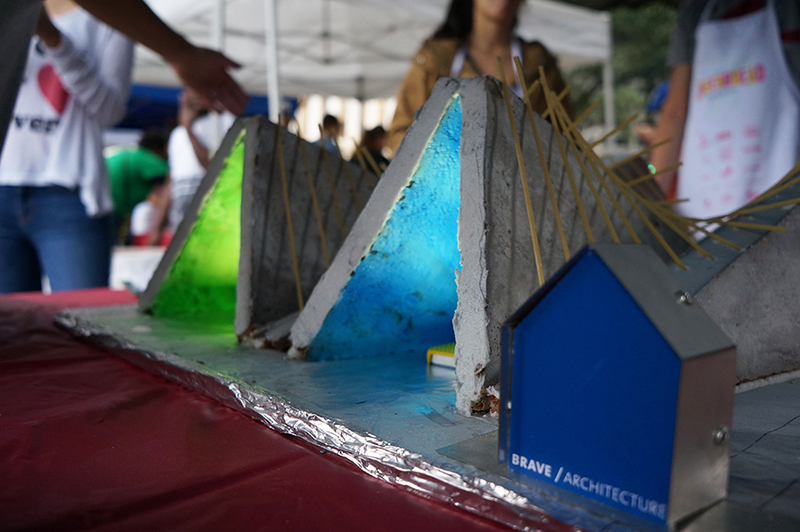 Rather than building a concept around dwelling structures, the focus was geared towards exploring the contrast between a neutral monolithic structure and color and light. 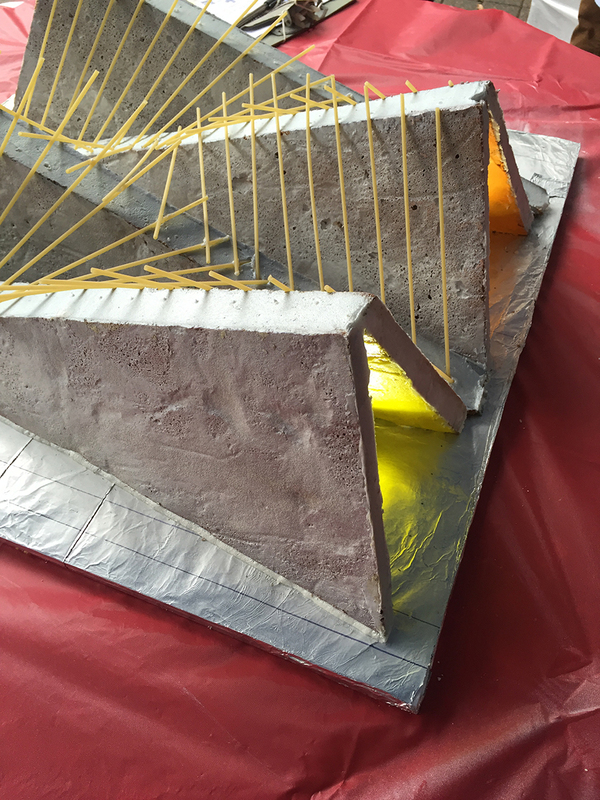 Further exploration led to the addition of a parabolic structure. 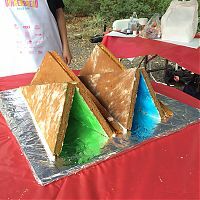 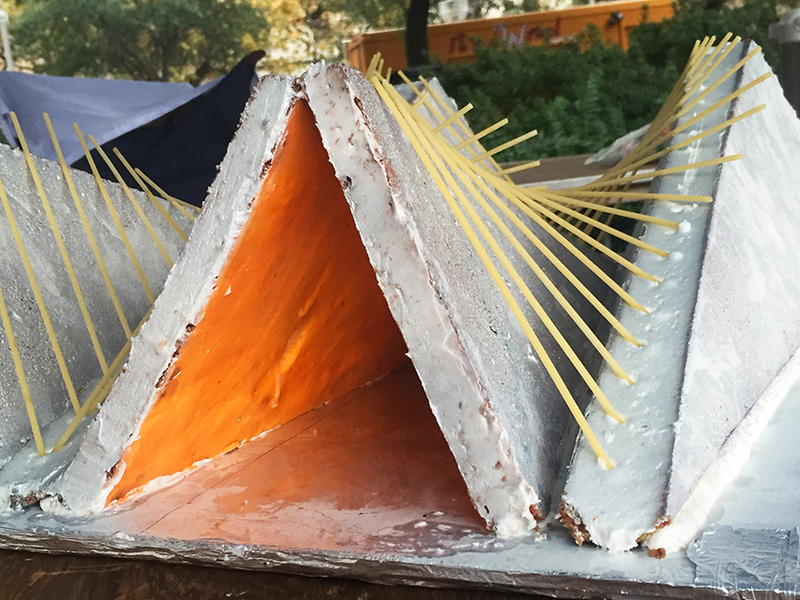 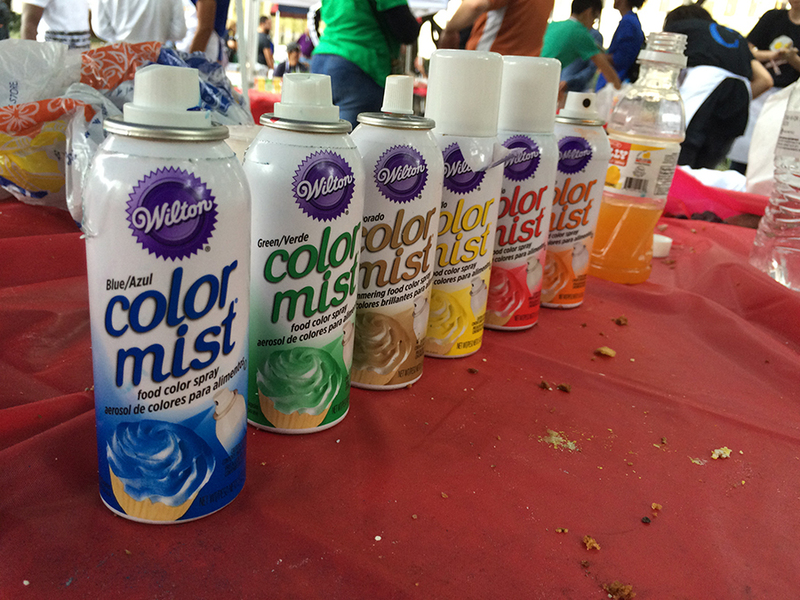 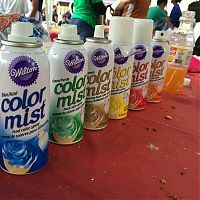 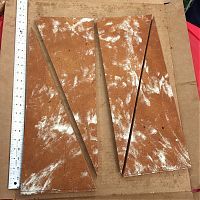 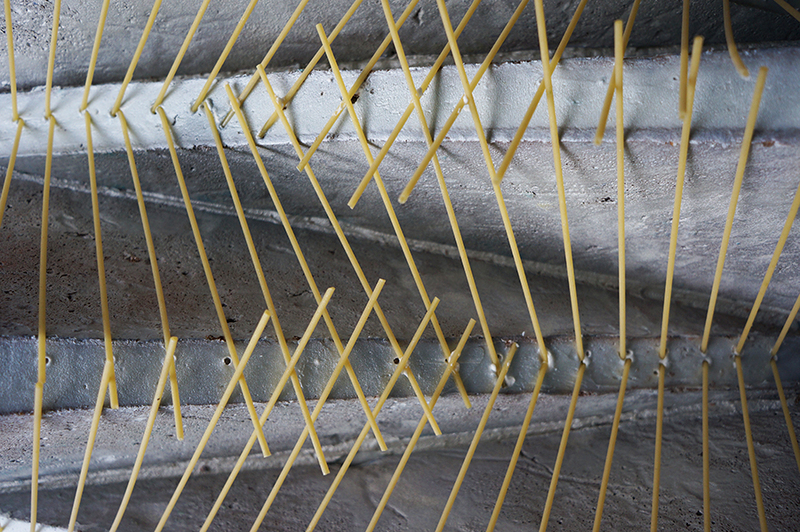 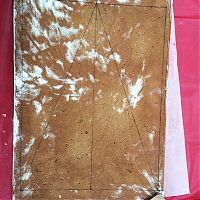 Materials were kept to a minimum as the team decided to use only gingerbread, color mist, icing, and pasta. 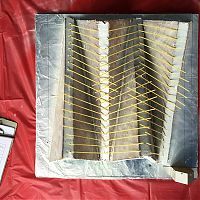 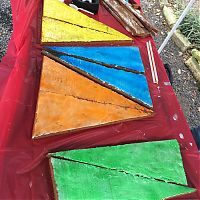 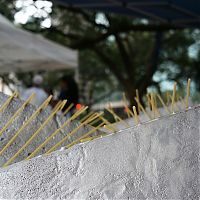 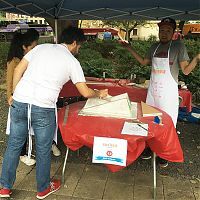 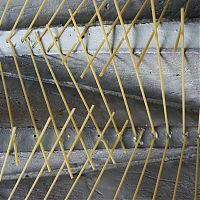 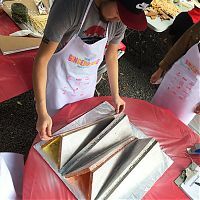 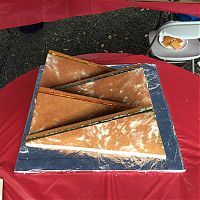 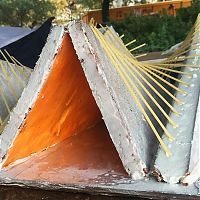 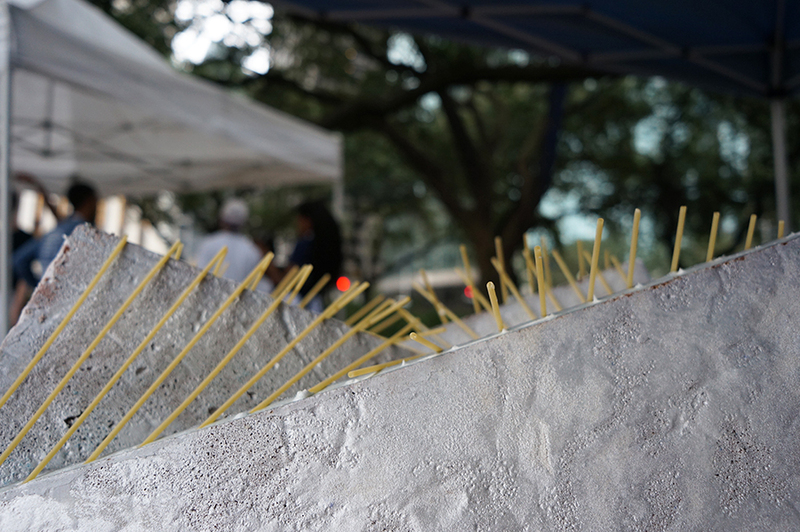 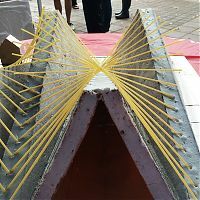 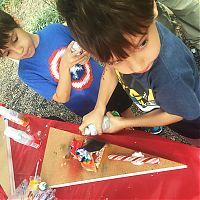 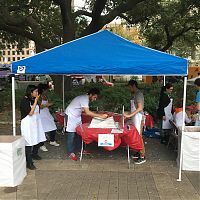 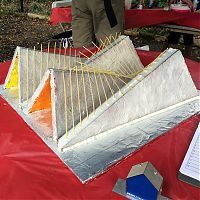 Although the design did not take any awards, it made a lasting impression on the general public and drew praise from children and adults alike. 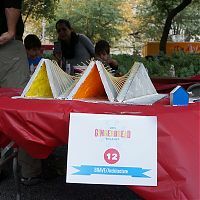 Being able to engage the audience in a dialogue about design and listening to their own interpretations made the experience worthwhile.